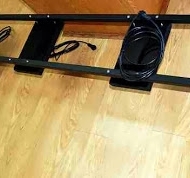 Build your own lighting rack for your coral reef tank. 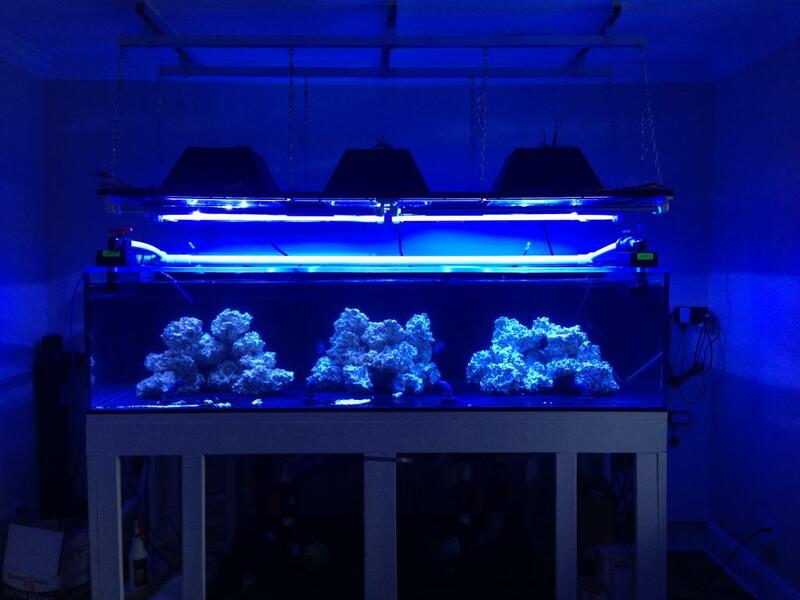 Most corals are photosynthetic and require light to sustain life which makes aquarium lighting a crucial component. 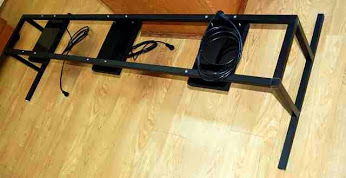 Design and build your own DIY Aquarium Lighting Rack using our patented EZTube Boltless Construction System. Send us your sketch and we’ll help find the right parts to build your frame. 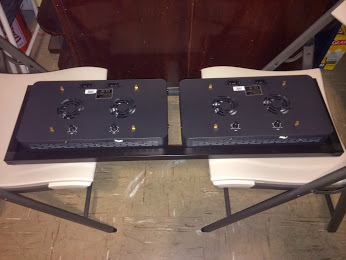 Check out our photo gallery to see how others have designed and built their own Aquarium Lighting Racks for inspiration. 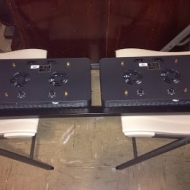 Sturdy Construction – Made from sturdy, durable extruded aluminum. No Cutting Needed – All pieces cut to the size you need, when it arrives you simply put it together. Easy to Assemble – All of your components arrive together in a bundle. 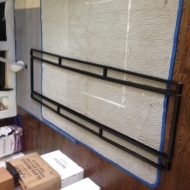 Most projects can be assembled in 30 minutes or less. 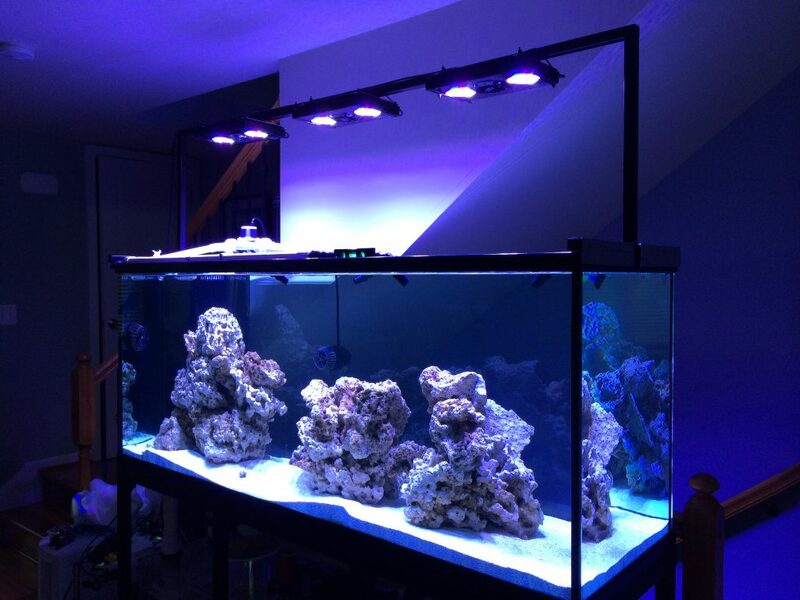 100% Custom – Customize your frame to fit both the tank and the lighting of your choice. Color Options – Choose your colors. 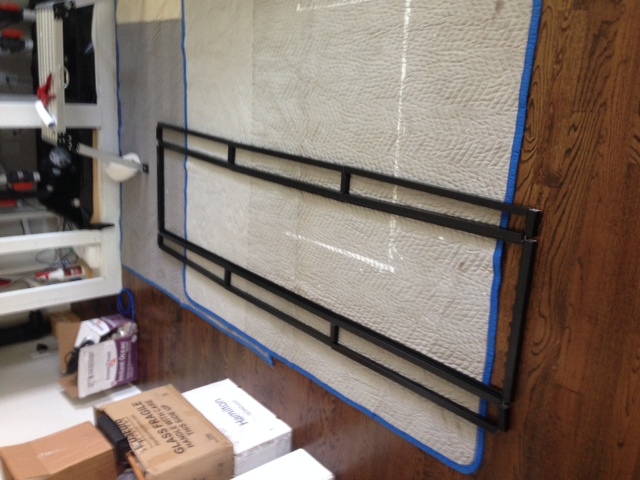 DIY Construction – You design it yourself to fit your aquarium and your style. Customer Service Standing By – If you need a little help, our team is here to help. We’ll assist you with any design challenges you encounter. What is the size and measurement of tank and how many gallons is it? 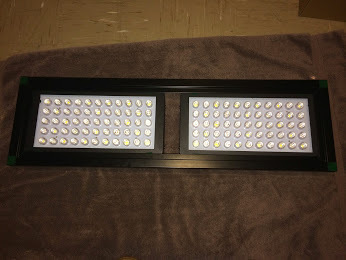 How will you mount your light, from the ceiling, off the wall or via stand? 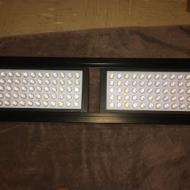 What are the size of the lights? 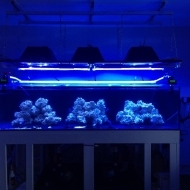 Here are some great resources from around the web to learn more about creating your own DIY Aquarium Lighting Rack.